1. Launch Google Chrome browser on the computer. 3. 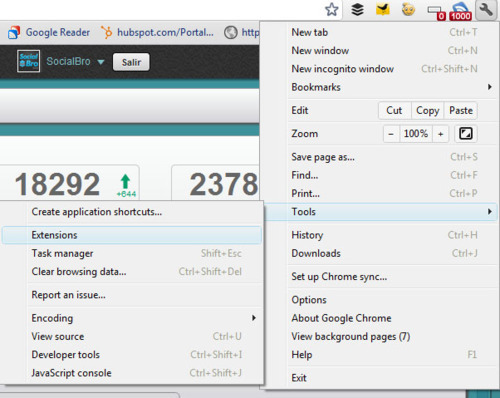 Go to Tools > Extensions or directly type chrome://extensions/ to open Chrome extensions page. 4. 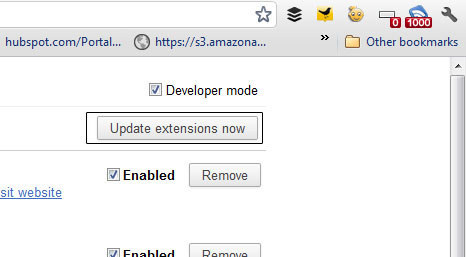 Click + sign next to developer mode & then click ‘update extensions now’.